Do you want to enhance the skills of your team through ongoing training and personal development? 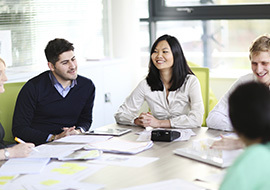 Whether it's a one-day workshop, bespoke executive education, a full or part-time undergraduate or postgraduate qualification or an MBA, we can offer you a wide range of training opportunities here at Warwick; all of which can help you keep abreast of the latest specialist techniques and management strategies. Warwick Business School offers Executive Education for businesses, through executive programmes that can be open access or customised courses, focused on delivering continued professional development and talent management. 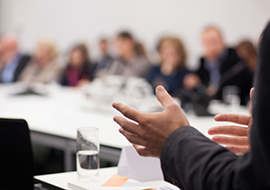 Existing courses cover areas such as leadership, decision making and management, with bespoke options that can be developed and tailored to your organizational requirements. As well as our part-time programmes designed for working professionals, WBS delivers the highly regarded Warwick MBA. We deliver programmes at Warwick Campus and WBS London at The Shard, to allow our participants the best access to our teaching and research. WMG offers a wide range of professional and executive programmes that can be customised specifically to the requirements of your business, from supply chain and logistics management to cyber security. Developed to align with business and market needs for engineering, manufacturing, technology and service-led companies, our courses ensure individuals accelerate their professional development capabilities and acquire new business skills to tackle existing and future challenges, regardless of their educational background. 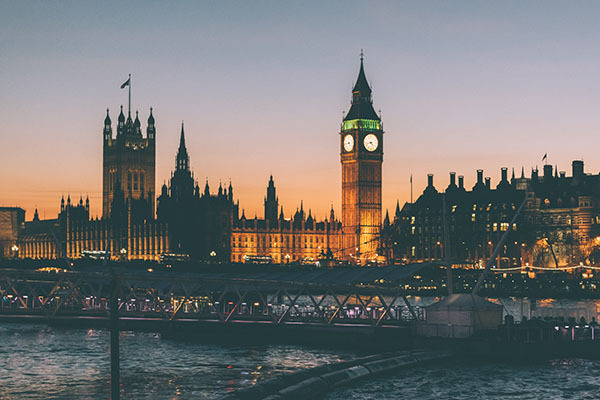 Over the past 30 years, more than 500 companies from a range of sectors and countries have seen the benefit of enrolling staff on our programmes. 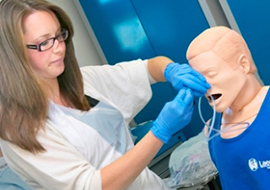 Warwick Medical School offers a portfolio of training courses and CPD programmes for healthcare professionals in areas such as diabetes care, orthodontic therapy, and healthcare management and leadership, most of which offer the option of Masters-level accreditation. The School also has a well-established history of providing tailored courses designed to meet specific customer needs, which can be delivered on site or at a location of your choice. Our Centre for Lifelong Learning offers a range of accredited continuing professional development (CPD) courses, including certificates and diplomas in teacher training, career studies, counselling and coaching. We can work with you to deliver bespoke versions of our courses to meet the needs of your organisation and we are always looking to extend and refresh the range of CPD courses on offer. We also collaborate with other departments across the University to offer combinations of the above topics with other areas. Courses are usually face-to-face at Warwick, but some are run on other sites or blended/online. 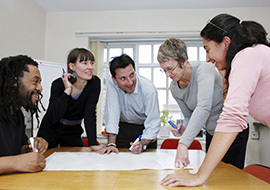 Our experienced team of trainers and tutors have been designing and delivering these professional development courses for more than 20 years. Courses include Negotiations, Foresight on Africa, Innovation Insight and Ecosystem Economics amongst others.